Support thyroid disease, lymphedema, Addison’s disease, Behcet’s disease, Grave’s disease, scleroderma, or prostate cancer awareness with our inspirational "How Strong We Are" tote bag in light blue. 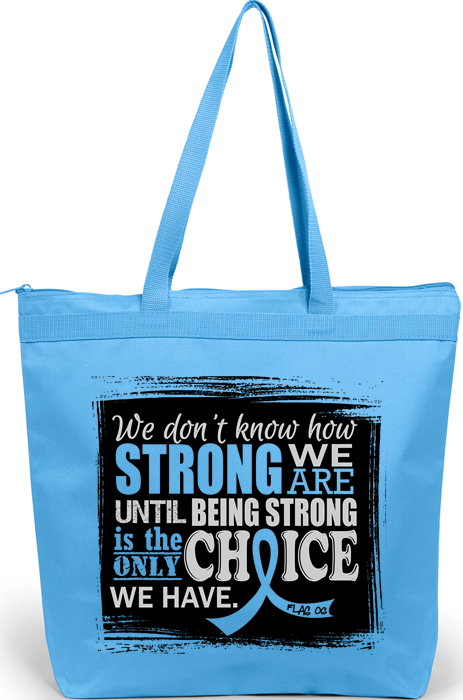 Carry a reminder of your Strength over your shoulder with our empowering We Don't Know How Strong We Are Until Being Strong Is The Only Choice We Have tote bag in light blue which represents thyroid disease, lymphedema, Addison’s disease, Behcet’s disease, Grave’s disease, scleroderma, and prostate cancer. Made of durable 600-denier polyester, this eco-friendly tote bag contains 50% recycled material and comes with a color-matched zipper and gusseted bottom. 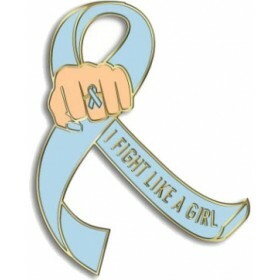 Makes a great gift idea for the survivor, fighter, or patient in your life. 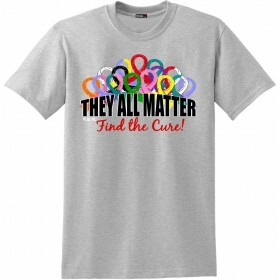 Available in many more colors in our store!